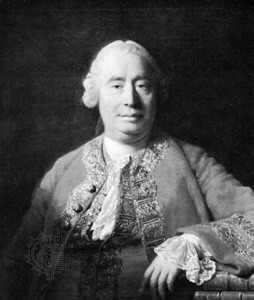 David Hume (1711-1776) exercised a great influence on the formation of the modern mind. However, his “enlightened” views that were part of the Enlightenment had dark consequences. He paved the way for the present moral relativism with his idea that man is more a creature of sensitive and practical sentiment than of reason. 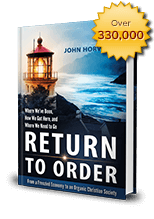 This entry was posted in Featured and tagged enlightenment, frenetic intemperance, philosophy, relativism by John Horvat II. Bookmark the permalink.